A day late this week but yesterday was all about the whole two years on the Twitter thingamy. 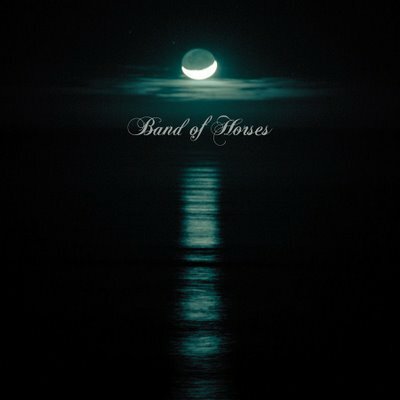 Band of Horses got announced for Isle of Wight Festival just over a week ago and everyone seemed to collectively groan. Everyone apart from me. I mainly fell for them over one song and I've been listening to their albums all week, but it's still my favourite. So here you go AT. I'm throwing this into the ring just for you.